Make that dream come true - buy your own pool table! 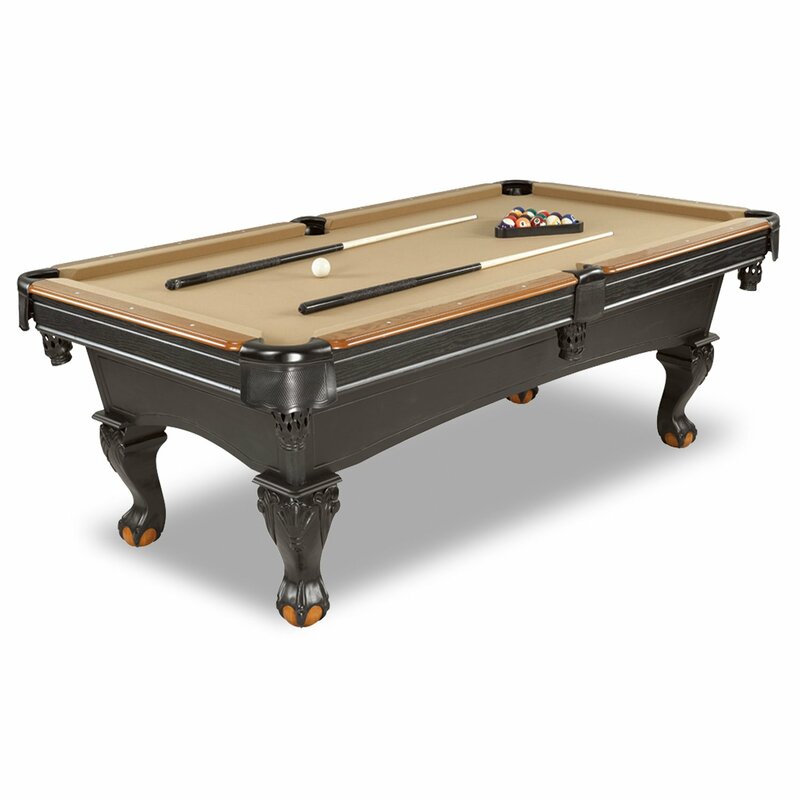 Find the pool table of your dreams right here among standard 7 foot, 8 foot and 9 foot slate and slatron bed tables by Brunswick, Hathaway, Mizerak, Minnesota Fats, Silver Knight and Barrington. 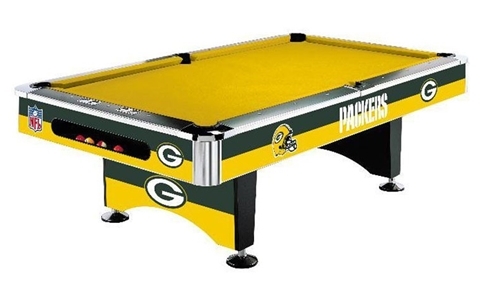 Models also include bumper pool tables, 3 in 1 tables and coin-operated tables. Designer slate bed tables for serious players, and Slatron bed tables for those looking to add something less expensive to their rec rooms - find it all here. Boston Red Sox, Chicago Cubs, Dallas Cowboys, Green Bay Packers, New York Yankees, Oakland Raiders and Pittsburgh Steelers 8 foot pool tables.